In the fall of 2010, while in my late 40s, I went back to college. It was a brand new world to say the least. Everything had changed. I remember my first day back, having to ask a much younger student how to even turn on my PC. (A friend had given me one of his.) Anyhow, after three years, I completed my studies, and received my BA in biblical studies/theology. But what I value more than the degree are the people I met. There are too many to mention (Dr. G, Vlatko, Dr. A), but one stands out in particular- Michael Andrus. I first met Mike in Apologetics, a class which was taught by Professor Ted “Hollywood” Wright. Mike was friends with a friend of mine. Well, you know how it is with close friends, sometimes you can’t even remember how you got so close. Such is the case with Mike and me. But needless to say, we became (and are to this day) the closest of friends-brothers. Mike ( a young man from Michigan) and me (an older guy from South Carolina) have been through a lot together. And it was Mike who actually built the first NLI website. He told me one day, “Brother, I want to create a platform for you to share what’s on your heart.” I didn’t even know there was such a thing as blogs, and websites, and so on. 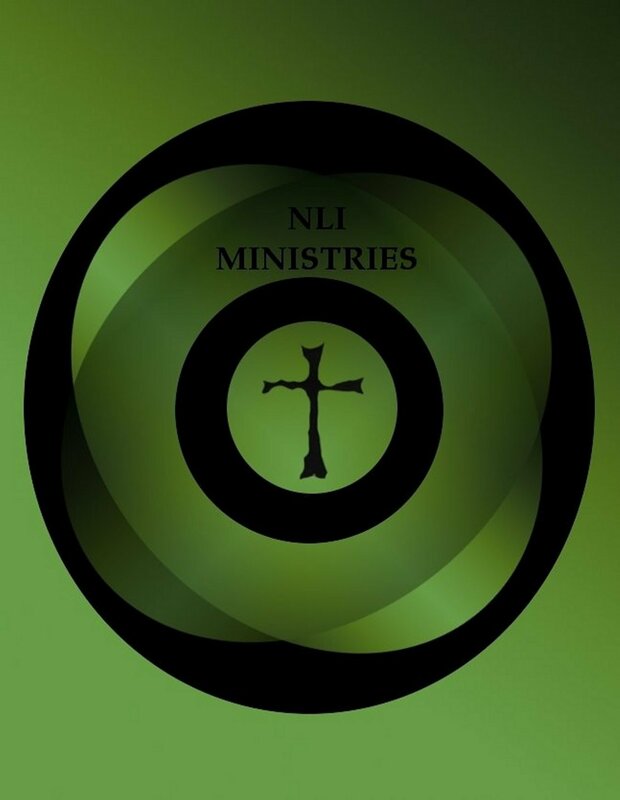 He put the wheels in motion, and in July2011, NLI Ministries was launched. As I look back over the past three years, I am both humbled and grateful. NLI has reached into 70 countries, all around the world, places I know I’ll never be able to go. It has been a trip to see people from Indonesia, Japan, Israel, Portugal, etc… visit the site. Thank you Lord! Looking back, I do have to laugh. Early on, my grammar was even worse than it is now. In my pride, I’ve thought about editing those posts, but decided, “Nah, let ’em see growth.” Probably though, I’m just too lazy to to do it. But I’ll stick with my, “Let ’em see growth.” stor y. Another thing I see, looking back, is how much my theology has changed. Regarding some of my early blogs, I recently told someone, “I don’t even believe a lot of that anymore.” But I think our theology should be “organic.” Our understanding of God should be growing, changing and developing as we ourselves grow in Jesus. Great day, how can our theology not evolve? Unless, of course, you think you know everything. And much to my surprise, I have learned that I indeed do not. So, again, instead of editing or deleting a bunch of stuff, I’ll just stick with my, “Let ’em see growth.” story. I have left the “institutional church” in which I once served as pastor and worship leader. I’m not really sure what Jesus is doing with me or where I’m going. The one thing that remains unchanged is my belief that Jesus is God, the way, the truth and the life. I do still have within me a burning desire to share Jesus with the world, build up the Church and make cultural commentary, and for now, NLI is my only “platform.” So, I invite you to come grow with me in Christ. Looking back, I look forward to what God will do in the future. Kyle, good to read your blog and to hear that you are enjoying the journey even though you may bed in the wilderness or as they say “out of the box”. I always am blessed to see how Jesus was led into the wilderness by the Holy Spirit…how there he overcame temptation to “…make bread put of rocks?” What’s so sinful about that? O yeah, do it on your own…forget that I only do what I see the father do stuff! I am sure that you, as did our Lord, having been stripped of all your independence and self life (including YOUR theology) will return “in the Spirits power”. I trust that someday soon we will be able to re-connect and “reason together”. I hank you for sharing your journey.